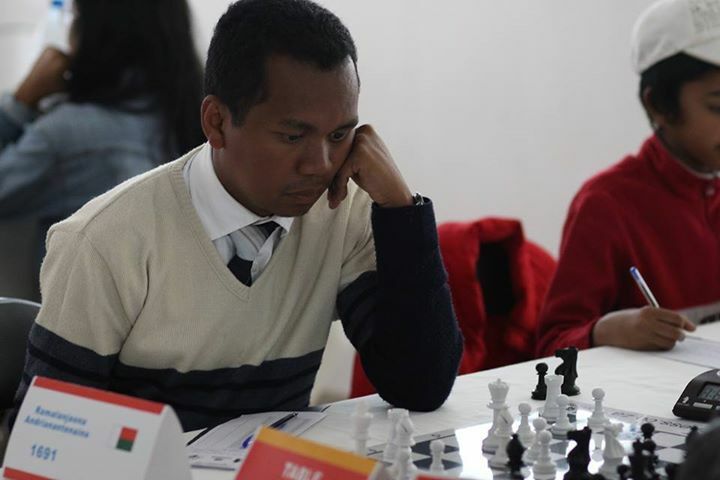 We wish to congratulate FM Fy Rakotomaharo who held his nerve to defeat GM Maurice Ashley in their 4 game exhibition match held in Antananarivo yesterday afternoon. 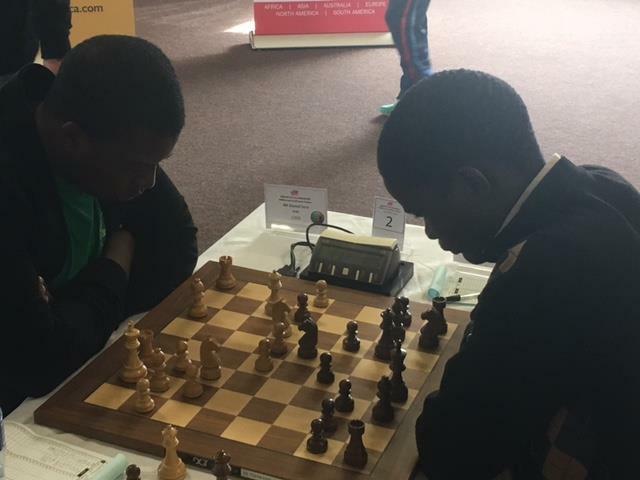 Fy won both the rapid matches which were played at a rate of 15/15 + 10 seconds per increment before Maurice showed his fighting spirit in the first blitz match (3/3 + 2 seconds per move) to keep the match alive. The killer blow as delivered in the final match however as Fy prevailed to win the overall encounter by a score of 3-1. 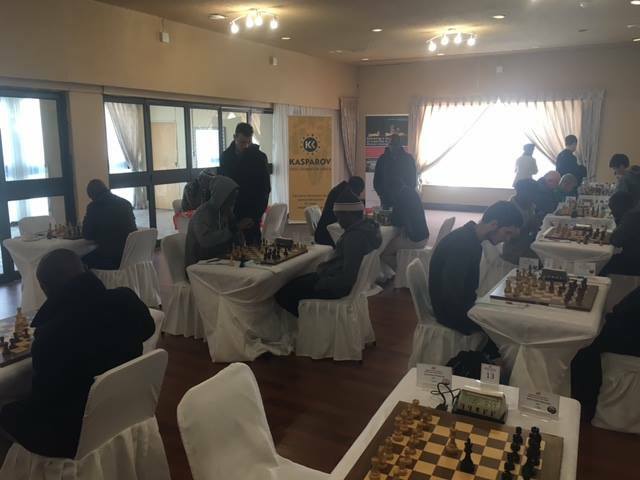 The players had entered the match separated by only one single rating point (2440 for Maurice vs 2441 for Fy) and it shaped up as a close fight pitching youth and match fitness vs guile and experience. 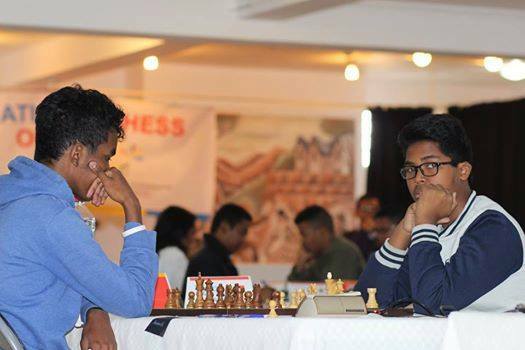 Youth prevailed on this occasion but the success of the spectacle and post-match media interviews will certainly go a long way to promoting chess across the country. 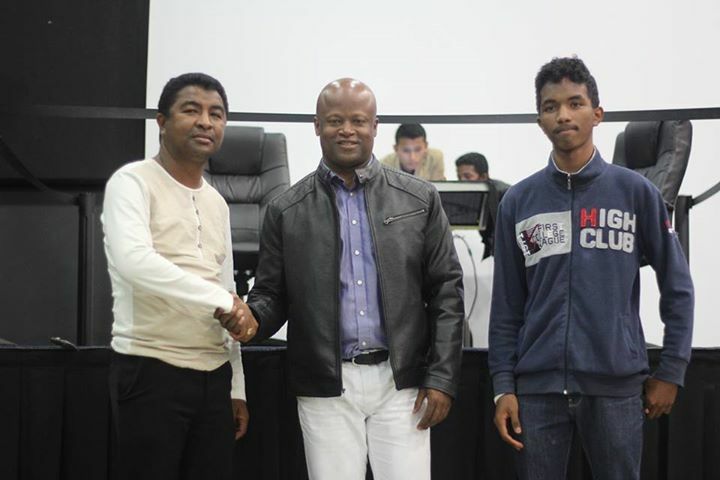 We thank Maurice for his ongoing commitment to developing the game across the continent and wish him well for the rest of his stay in Madagascar. 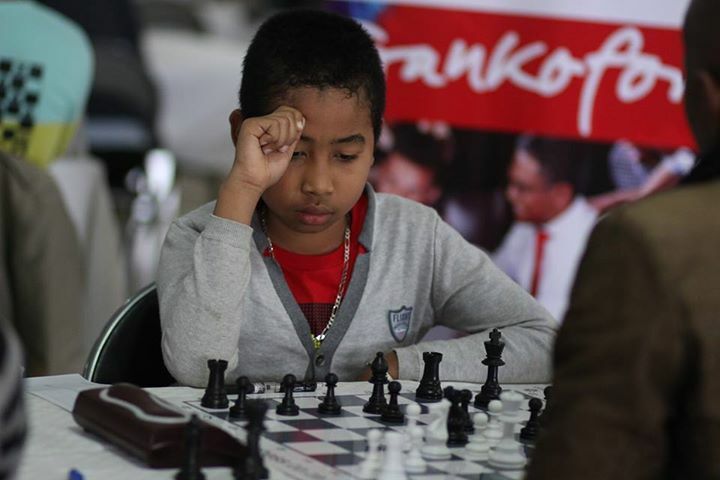 The 2016 Madagascar Chess Open has now reached the half way point and there is little surprise that top seed FM Fy Rakotomaharo is at the top of the leader-board again. Having secured a perfect 9/9 last year, Fy is clearly the odds on favorite to defend his title. 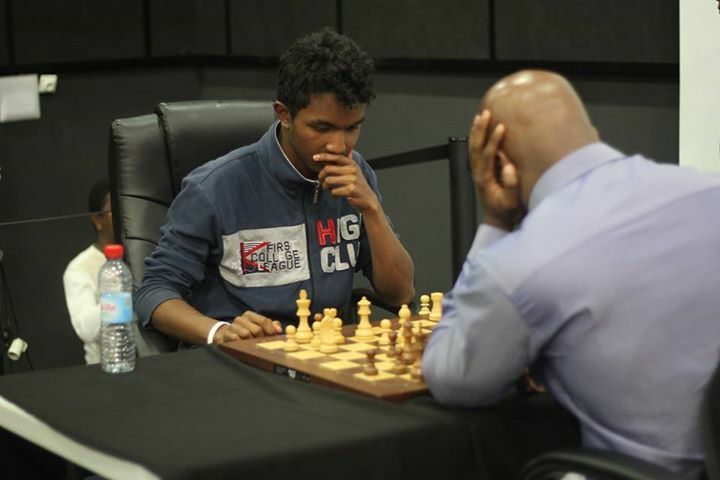 He will face a far tougher proposition however when he takes on GM Maurice Ashley in a 4-game exhibition match which is scheduled to be broadcast on Chess24 tomorrow afternoon. 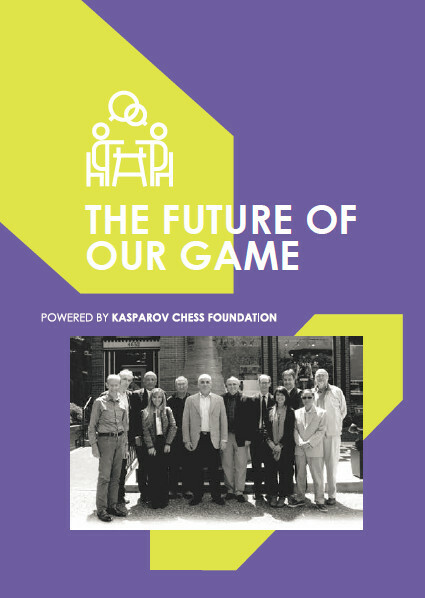 http://www.chess-results.com/tnr231133.aspx?lan=1 while broadcast details for the match between Fy and Maurice will be released early tomorrow morning for those wanting to follow the games live. 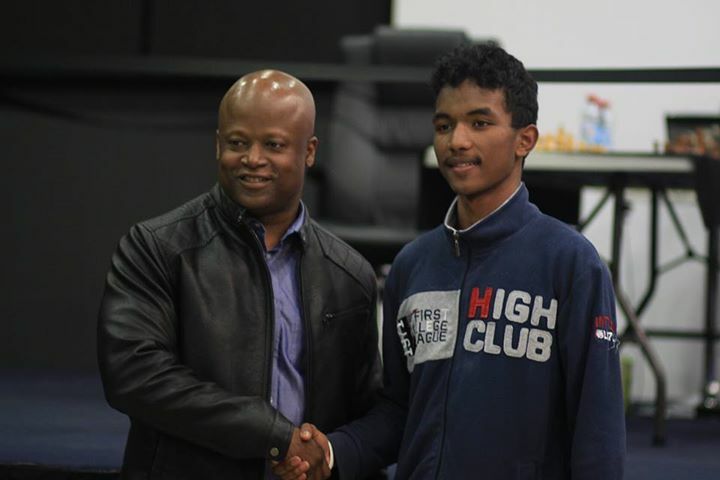 GM Maurice Ashley has just touched down in South Africa and will be off to a running start with an early morning interview with John Robbie on Radio 702 tomorrow morning! 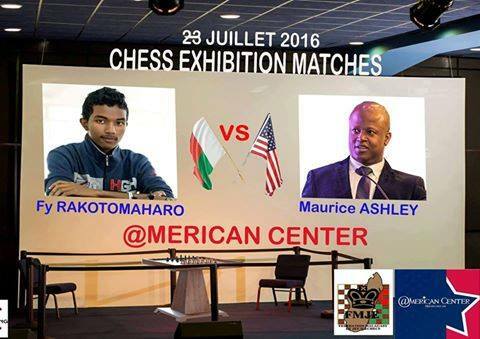 Tune in just before 06.45 to listen to him talk about his African tour and the ongoing MC satellite tournament in Johannesburg this weekend! 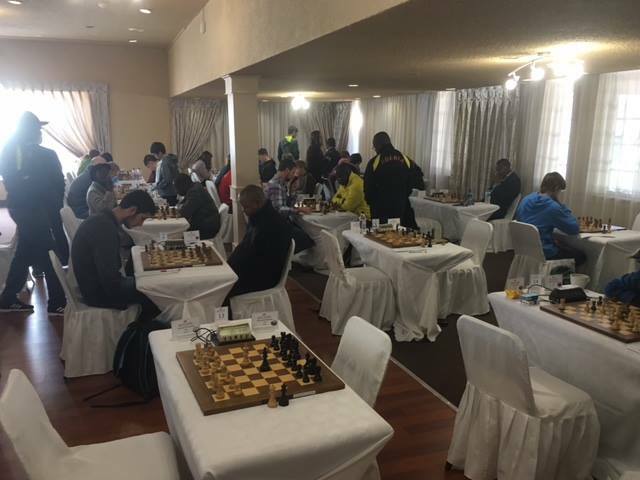 The Redpath Mining Millionaire Open got under way in Johannesburg last night whilst the 2nd Nigerian Millionaire Open has reached round 4 in Lagos. Both tournaments feature a number of strong IM strength players who will be fighting with the local hopefuls for the remaining two tickets to Atlantic City in October. Actions is expected to heat up over the weekend as the top 8 from both events enter the rapid and blitz playoff stage of the event for the elusive qualification tickets. 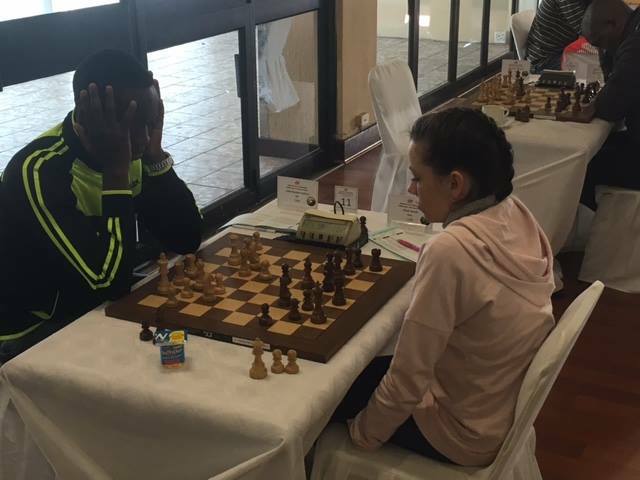 The defending champion, IM Providence Oatlhotse from Botswana can expect stiff opposition this year from the likes of top seed IM Rodwell Makoto as well as the reigning PSS Rapid and Blitz Champion IM Daniel Jere. The format of the championship section will see the top 8 players this year compete on Sunday in rapid and blitz playoff matches for the single ticket to Atlantic City in October. 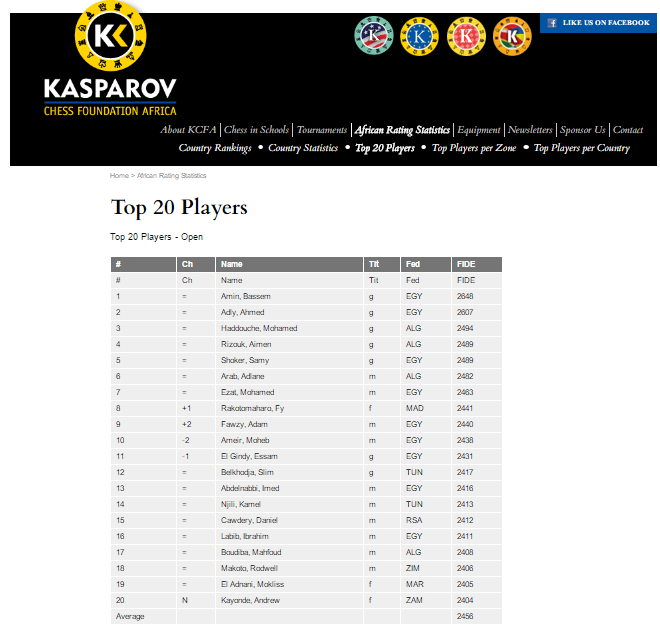 The action from the top 25 boards will be broadcast live from tomorrow evening at https://chess24.com/en/watch/live-tournaments. Games start at 18.00 local time tomorrow night and then at 9am and 3pm daily until Sunday when the rapid and blitz showdown will take place. 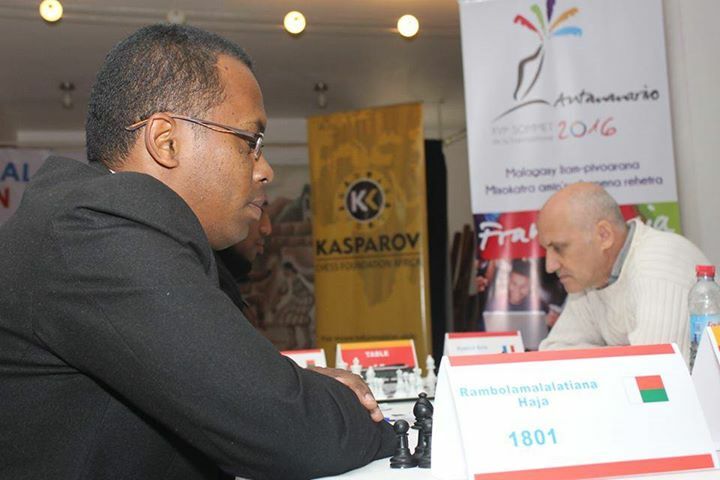 GM Maurice Ashley will again be in attendance over the weekend to provide commentary at the venue for any local players wishing to be part of the action. 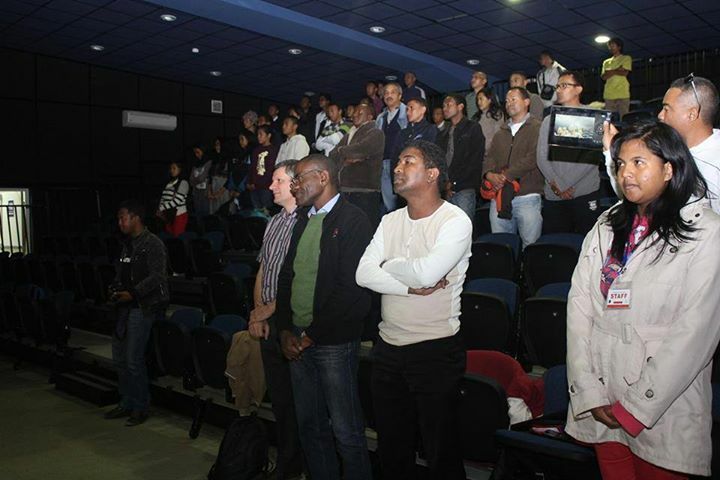 We wish all participants the best of luck on their quests to win the elusive qualifying ticket. 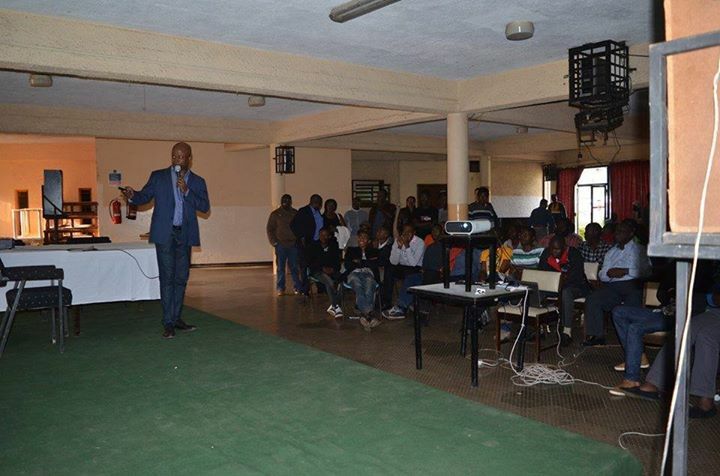 CM Wachira Wachania has emerged victorious after 2 grueling days in Nairobi which saw him secure the first KCF sponsored ticket to the Millionaire Chess Open in Atlantic City in October. 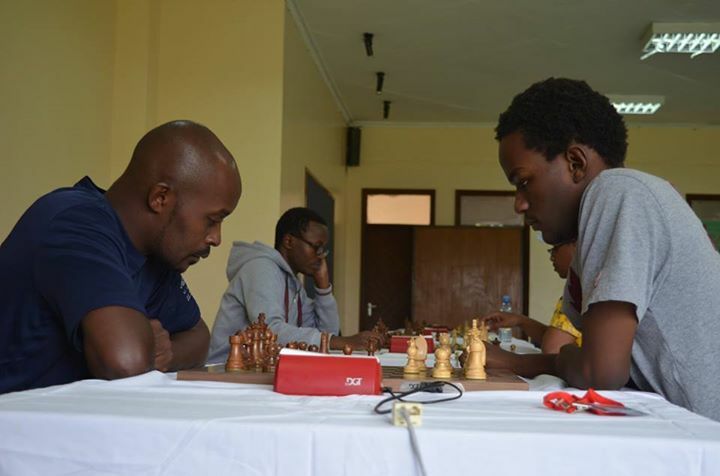 Wachira first overcame Martin Njoroge in the blitz stage of the semi-finals and he held his nerve in the final stage blitz play-offs to defeat Chess Kenya secretary general Joseph Atwoli who ended second. 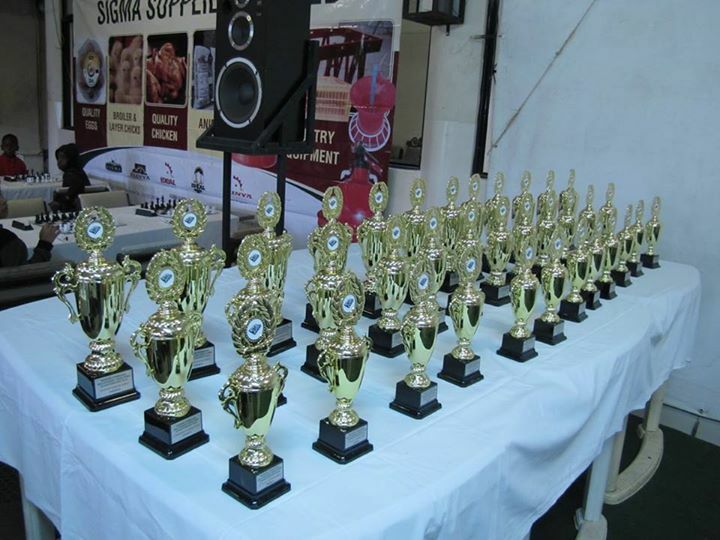 The event also saw more than 36 junior players receive trophies for the age group sections ranging from u/8 to u/18. 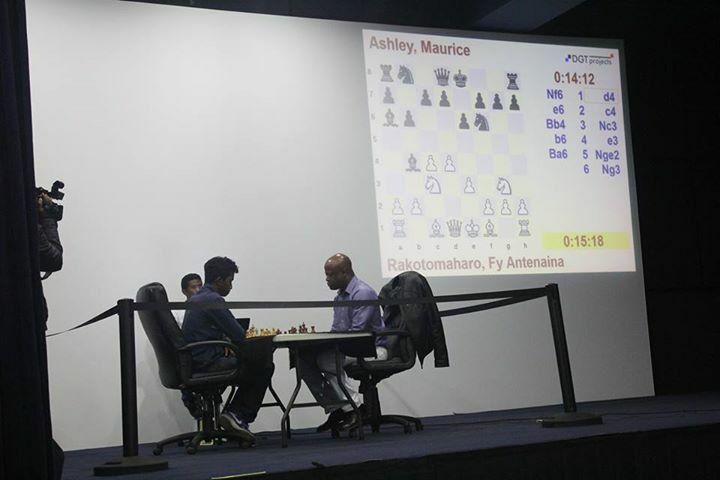 GM Maurice Ashley recorded a perfect 30/30 in his simultaneous display on Sunday afternoon while he was also in fine form entertaining the local players with his live commentary during the final playoffs stages. 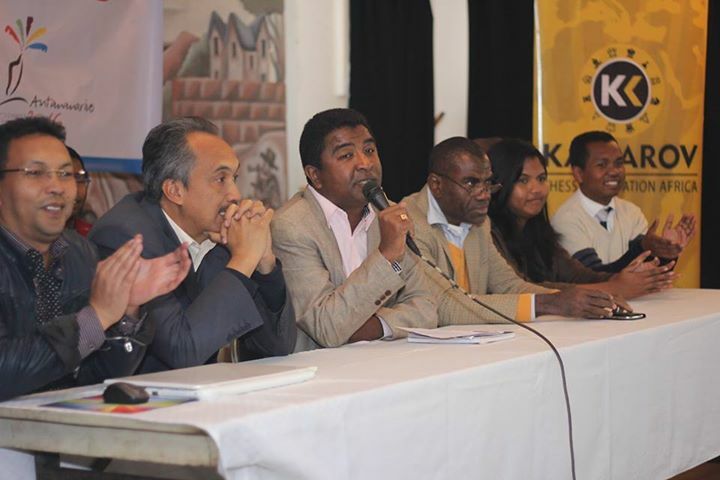 KCF would like to thank all our co-sponsors as well as the great team from Nairobi Gymkhana who made their excellent facilities available to us throughout the duration of the tournament. 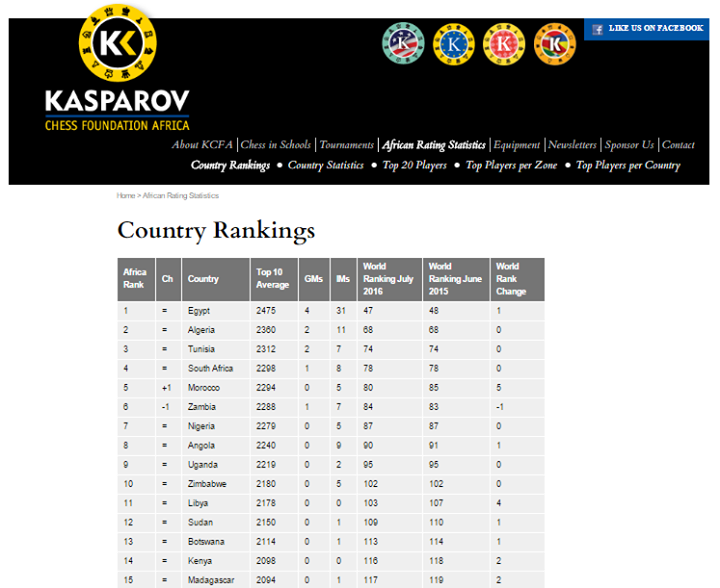 Final standings from all sections are available at http://www.chess-results.com/tnr229640.aspx?lan=1&art=1&rd=5&flag=30&wi=821. 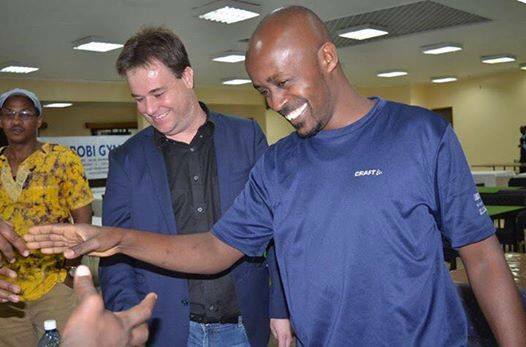 We wish Wachira the best of luck in Atlantic City and we look forward to the forthcoming tournaments in both Nigeria and South Africa this weekend where the other two qualifiers will be selected! 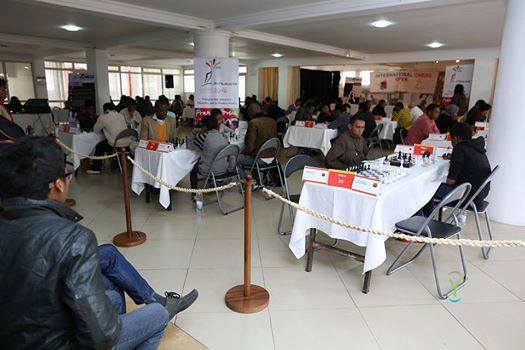 A notable change that has taken place over the last few months is in Libya where the local chess federation has made great strides with regards to the number of FIDE rated players. 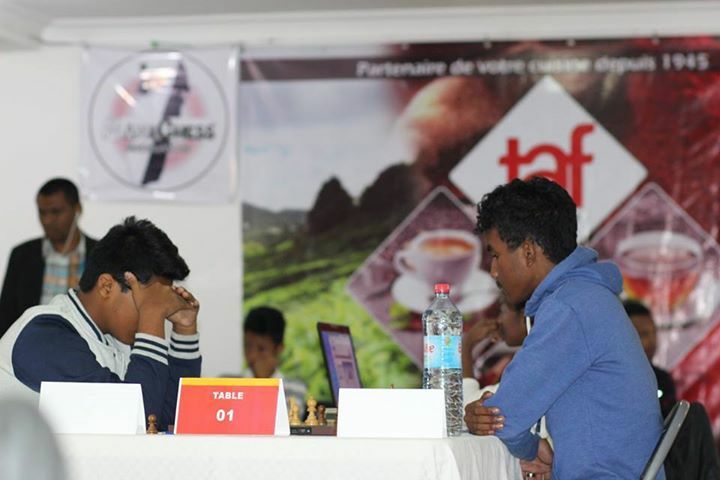 They have risen to 4th place in the country rankings based on number of rated players after almost doubling the number of FIDE rated players in the country over the course of the last 6 months. 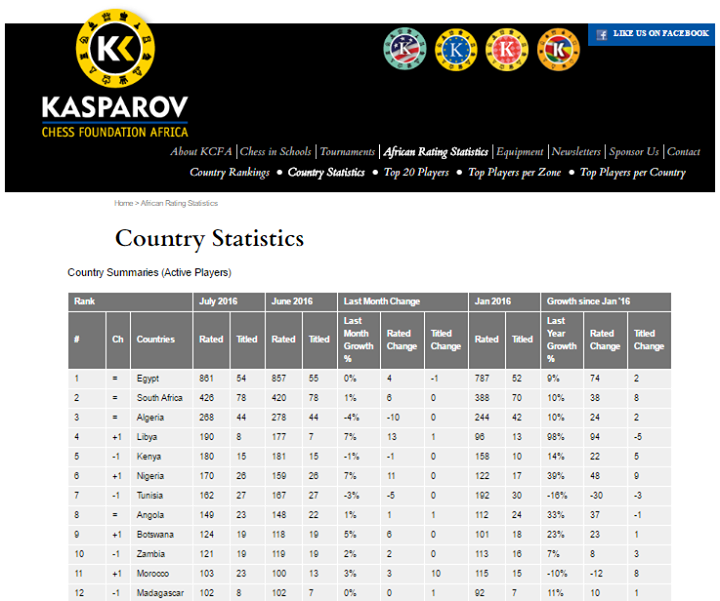 In terms of individual rankings the two top African juniors continued to move forward and both Fy Rakotomaharo and Adam Fawzy have now entered the top 10. 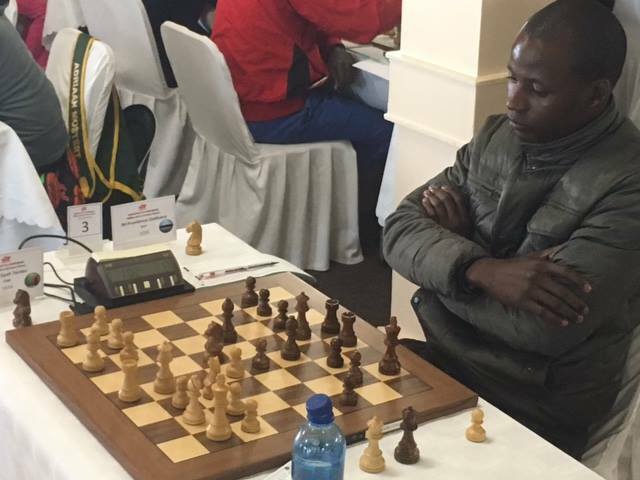 Another significant milestone was recorded in June by Zambian FM Andrew Kayonde who crossed the 2400 barrier to re-enter the top 20 after after a strong showing in his latest tournament in Lusaka. Andrew now needs just one further IM norm to complete his title requirements. 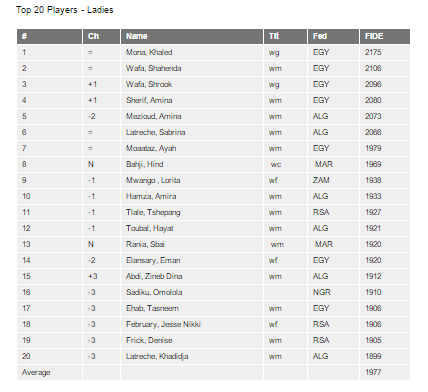 The ladies ranking list saw two new players from Morocco enter the top 20 following the completion of the Zone 4.1 Championship in Agadir in May. We expect to see some major changes in August once the results from the busy July period are taken into account. July promises to be an extremely busy month as we are hosting no less than 5 major tournaments across the continent this month alone! 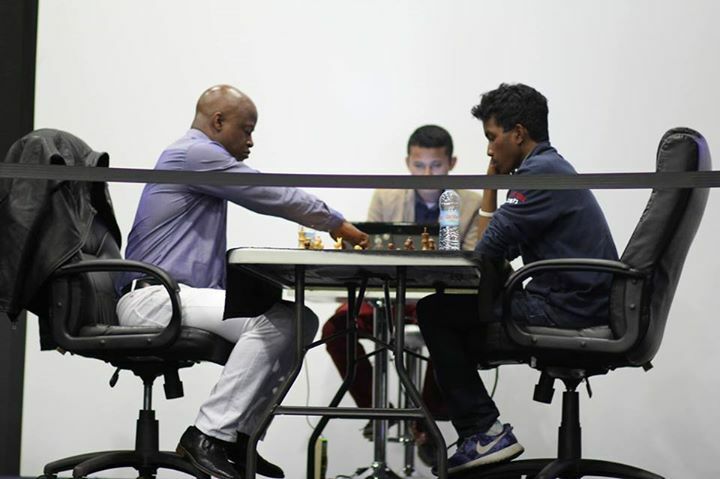 Our full list of tournaments for July includes the following FIDE rated events. 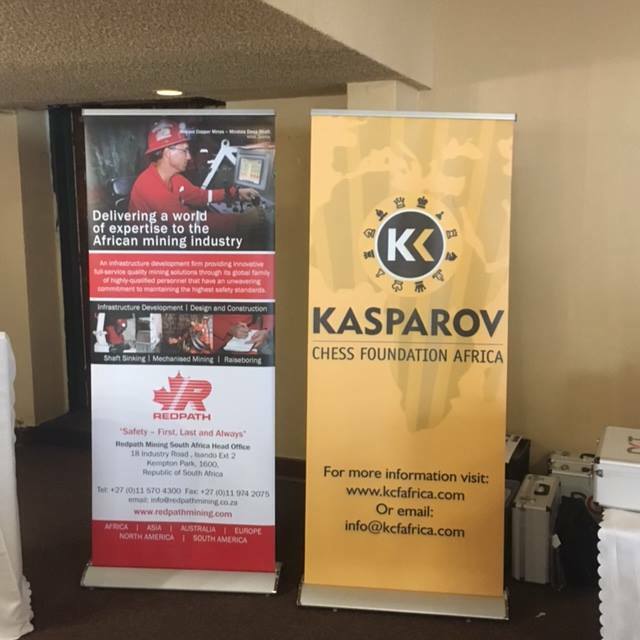 We are delighted to be able to renew the partnership with Millionaire Chess this month and we look forward to the exciting Satellite tournaments that are planned in Kenya, South Africa and Nigeria. We also very pleased to be able to welcome Redpath Mining as the title sponsor for the South Africa tournament. 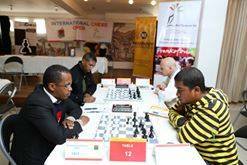 We look forward to a bumper month of chess which will no doubt see many of the top players on the continent clash in the various events that lie ahead this month. The final day's play in Paris is currently under way with action heating up right now. 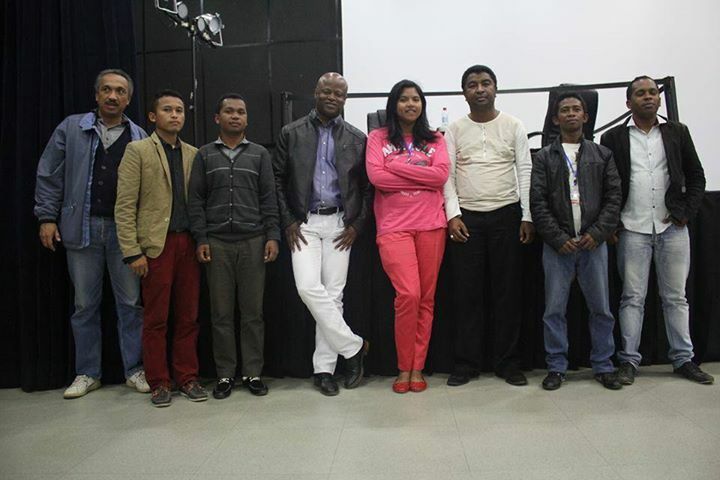 Catch up on all the videos and highlights at http://www.dailymotion.com/parisgrandchesstour.